Stop Junk Food Marketing for Kids. Join our #AdEnough campaign! 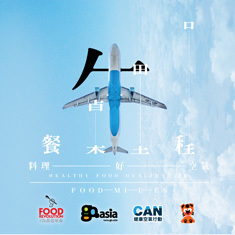 感謝各支持伙伴，為食起革命(香港)才能成功起動。 Wanna know who else are supporting Food Revolution? Click here.